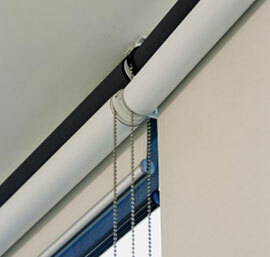 One of the newer Fabric Blind options to the marker is the Sheer Elegance Blind. 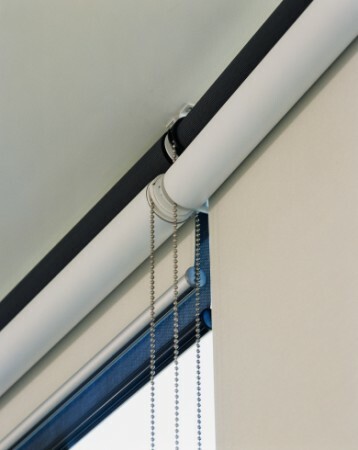 This is essentially a striped fabric in a loop such that you can have the blind closed for privacy, opened with alternating privacy strip / sheer strip horizontal lines or in a fully raised position. 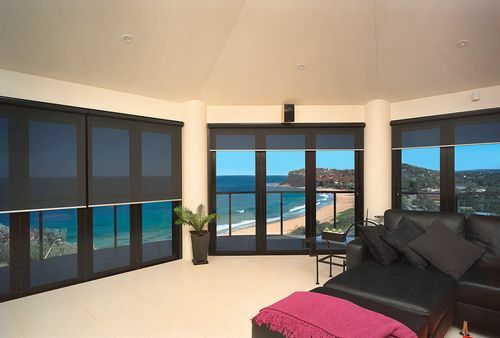 Sheer Elegance Blinds offer a more sophisticated look than your traditional Roller Blind and provide more options for privacy, light and air control. There are a good number of fabric colours in Light Filtering and Block Out options. 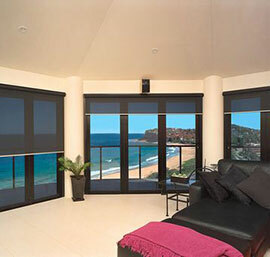 Contact us today for an estimate and to begin the process to get your new Sheer Elegance blinds. Responsive - A lot of companies take your inquiry for granted and make you wait. We respect your time, we are attentive, we act to service your needs as quick as possible. No chasing required. QUALITY - We use only tried and proven products and components. 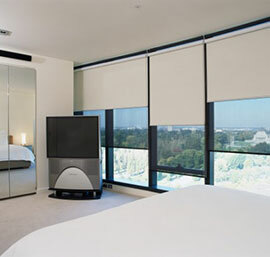 VALUE - We safeguard you from poor quality by only using products of the same quality we would use in our own homes. EASY - Our Sales and Design Consultants approach each job with an attitude of what is best for the client and the opening, not what is best for them. SERVICE - Best service in the industry with experienced employees that know the products and the job.